Scent may make people happy all day. Different types of niche perfume may help you express your personality and show your temperament, allowing you to finally be more distinguishable from the public fragrance’s notes. This article may help you to pick a niche perfume that match your olfactory criteria, and make you different and unique from the rest during your dating! 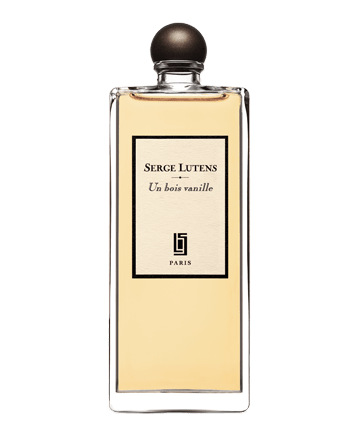 Today we introduce to you the origin, characteristics, as well as worth buying styles of SERGE LUTENS this niche perfume brand. How we distinguish niche perfume from designer perfume? Compared to designer perfume, niche perfume is tapping into a small minority niche market. It generally uses natural and healthy fragrant ingredients, but its disadvantage appears on the long-lasting effects of fragrance. It’s generally shorter than commercial perfume. But this is not absolute. 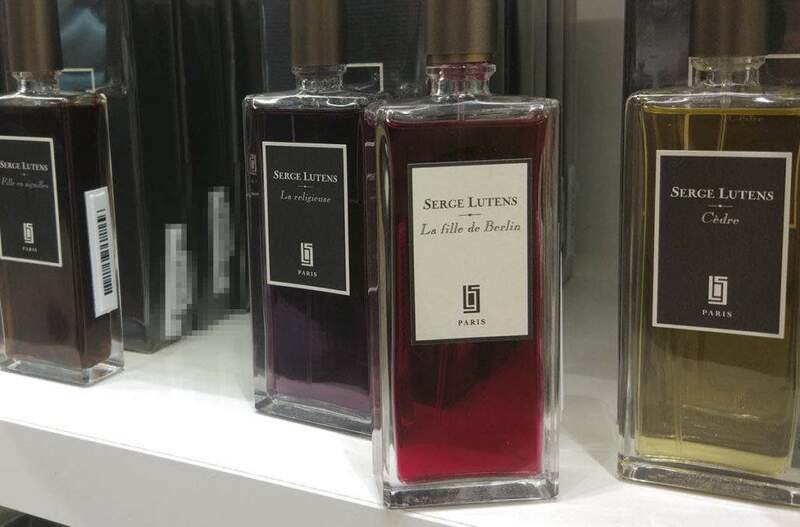 Because our Serge Lutens has three to four perfume product line, limited edition has longer fragrance scent. The perfumers of the niche perfumes are free in their creativity. They can experience their full passion at the niche perfumes and combine ingredients that would not be possible to use in a designer fragrance. In a designer brand company, a perfumer has to follow a business plan. Corporations are on the safe side and create fragrances, which work 100% because it has to be tailored to mass market. A niche perfume is built with lots of passion. There are no rules. Here essences are combined that are unique. High-quality and expensive ingredients are used for niche perfumes as well. 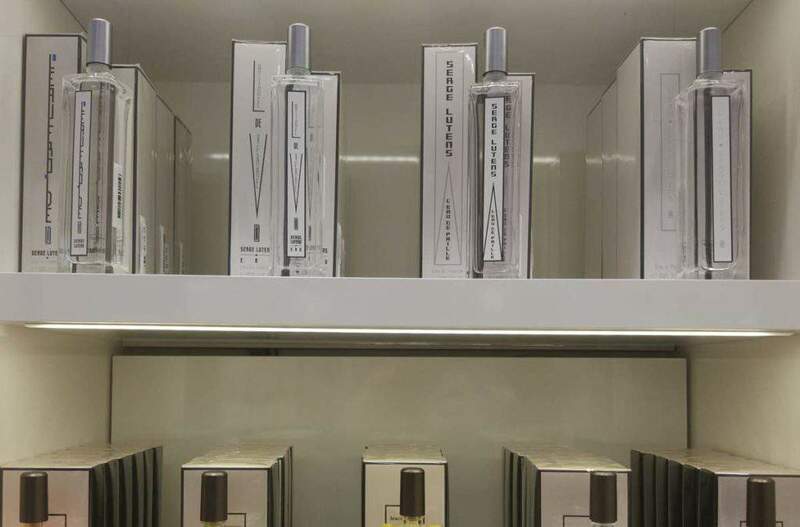 Furthermore, niche perfumes dispose a tiny marketing budget, which means less exposure comparing with designer perfume, Buyer discovers niche perfume in some specialized fragrance shop, or from some online opnions leaders. 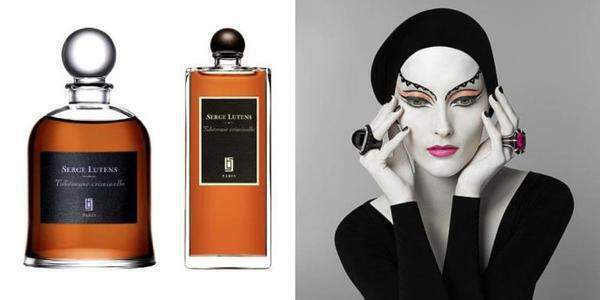 Born in Lille, Serge Lutens entered into the fashion circle by the grace of his photography talent and he has worked with these magazines : Vogue，Elle, Harper’s Bazaar. 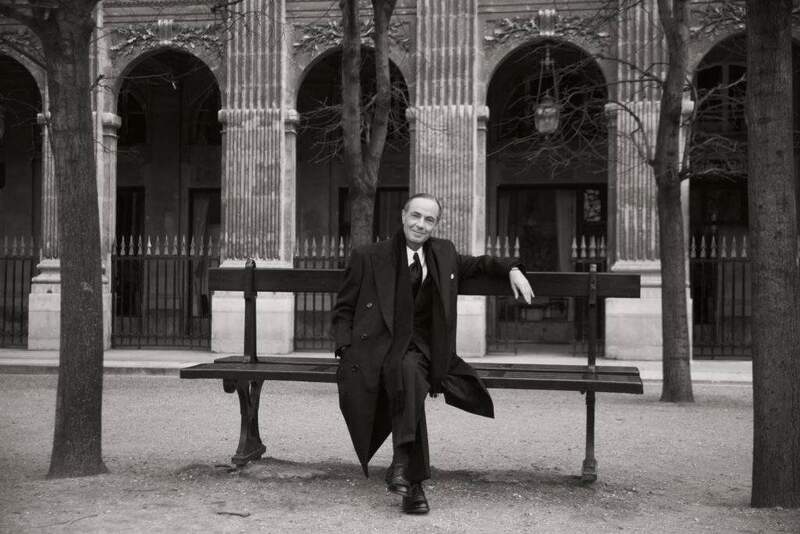 Later, thanks to his achievements in the fashion industry, Shiseido when entering the European market, chose to cooperate with Serge Lutens, and then Serge Lutens had produced his first perfume——Nombre Noir. This perfume allow him to build a very successful career in perfume making industry since 1992, some of them are very famous，like “Ambre Sultan”，”Cuir Mauresque”，etc. In 2000, Serge Luttens created his own brand “Serge Luttens” with his own name. After decades of perfume production and olfactory work, this brand has earned some popularity and a group of loyal buyers. The brand that embodies mostly the characteristics of niche perfume could be Serge Lutens, if we are allowed to be subjectivement speaking. Jo Malone’s fragrance appears too light and lacks a breathtaking taste, in my personal opinion. The packaging of Diptyque is relatively less attractive, it’s a problem for the visual preference buyer personas. Ultra-portable, slim, and small, these bottles will allow you to apply fragrance when you need. 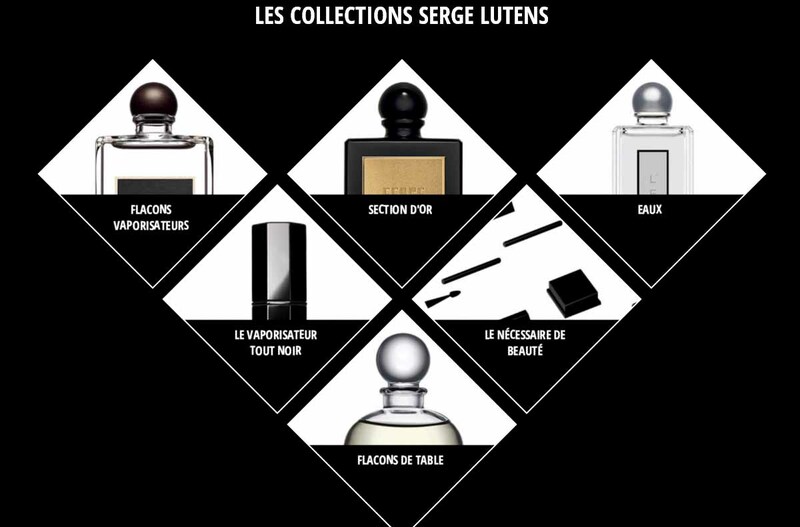 This fragrance line has covered most of Serge Lutens scents. 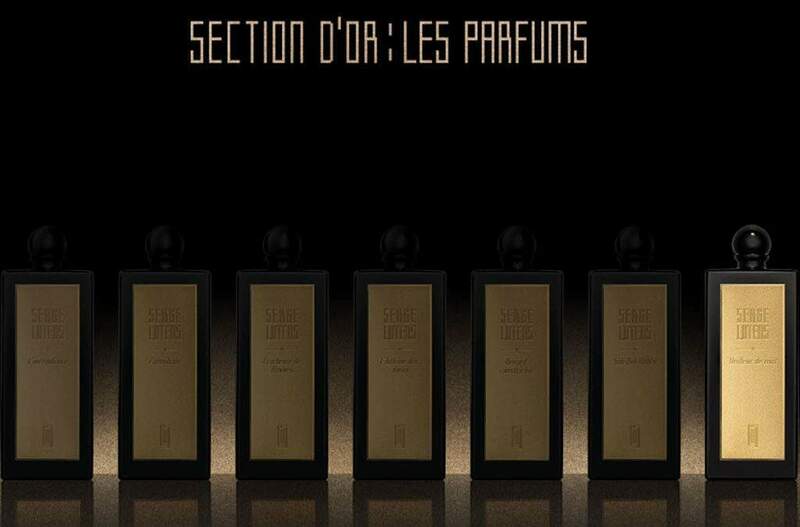 We strongly suggest you to start with this product line if it’s the first time that you heard about Serge Lutens. The price will around 100 euros for Slim Spray Bottles. One of the most prestigious and noble fragrance line, six limited scents with high reputations. 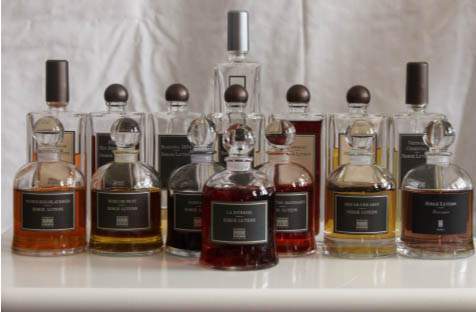 You can discover these lovely bottles at the Serge Lutens’ flagship store with 500 meters walk distance from our duty free shop. The average price will between 400 -500 euros. Including the celebrated Tubéreuse criminelle, Cuir mauresque, Sarrasins, Boxeuses and Muscs Koublaï Khan, exclusive bottles can be found only in Serge Lutens flagship store. But somehow, you can still find the same scents in Spray bottles fragrance line. Because of its sharpe, these bottles can contain more fragrance comparing to the spray bottles. The price of this fragrance line will be around 150 euro. Eaux means water in French, as its name, this fragrance line’s scents are really fresh, light and cool. You can smell all of them in our duty free shop. 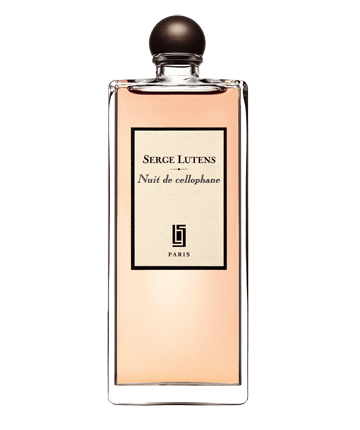 We will introduce some representive Serge Lutens’ Spray bottles in the following sections, which may be helpful when you have absolutely no ideas about this brand. 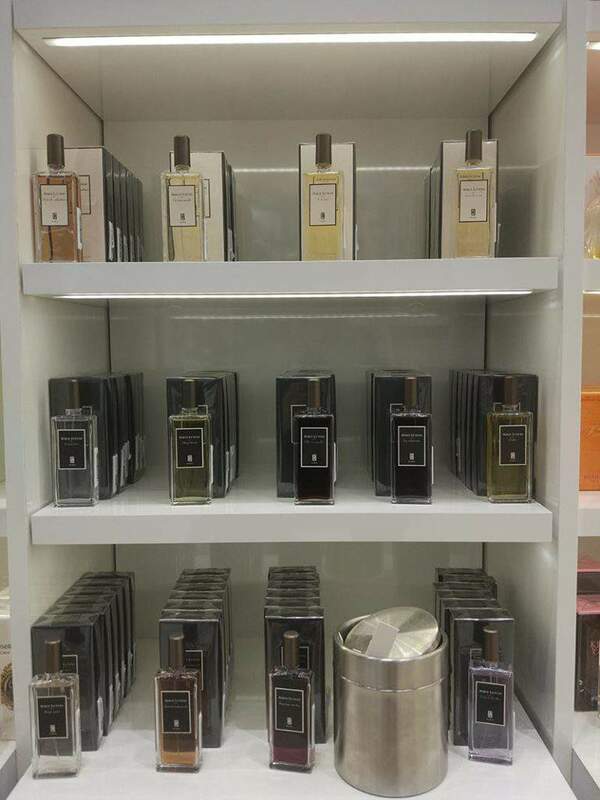 In addition, if you would like to smell directly these fragrances in our duty free shop, you are always welcome, our sales will be glad to inform you, and to help you to find your favorite olfactory notes. Elle a des épines, elle ne se laisse pas faire. C’est une fille des extrémités. She’s a rose with thorns, don’t mess with her. She’s a girl who goes to extremes. When she can, she soothes; and when she wants … ! Her fragrance lifts you higher, she rocks and shocks. Saying that this bottles is quiet successful and well-known by its authentic rose scents from its leaf to its pedal, first note of peppers will be dispersed，then you will smell the rose note comes out slowly with some woody sensations, Provoking but harmonious. When, beneath its cellophane, Haute Couture was but yet an idea. Are you familiar with the scent of osmanthus? The flower is white or tinged with orange. From the tight clusters of its petals bursts the scent of jasmine laced with mandarin orange. On hot summer days, it provides a breath of fresh air. This fragrance is representive for its dessert flavor notes, it’s quiet popular for teenagers. coconut and milk notes are perfectly balanced with vanilla’s notes. 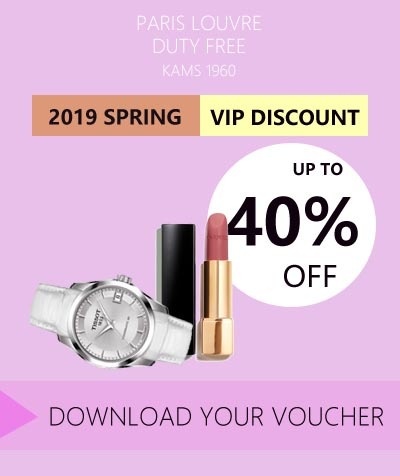 If you are in Paris, get this voucher, enjoy the special offer to take your favorite perfume home!